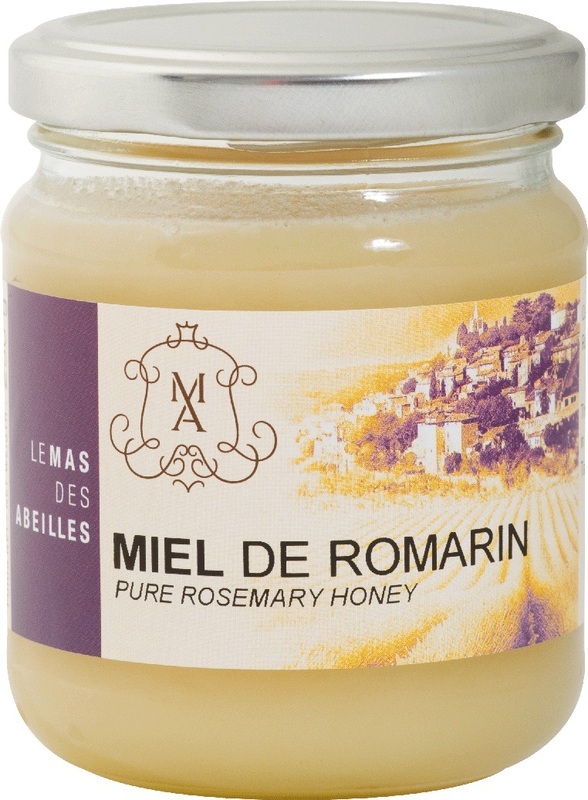 Le Mas des Abeilles’ rosemary honey is light-colored, becoming white once crystallised. 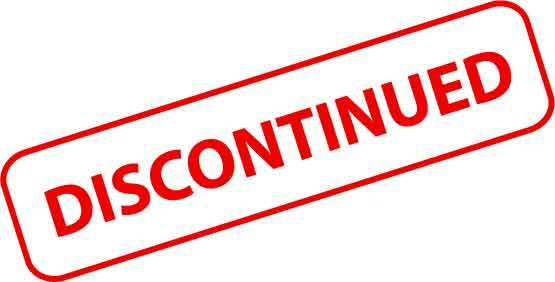 This occurs quickly and finely. Intense and persistent in mouth, it has a slightly vegetal aroma.